That’s right BBM fans — the iconic mobile social network will begin rolling out for Android and iPhonecustomers around the world from September 21. Soon, you’ll be able to easily connect with friends on different platforms. As you may know BBM was previously exclusive to BlackBerry smartphones, and it will be available as a free download in Google Play and the App Store. 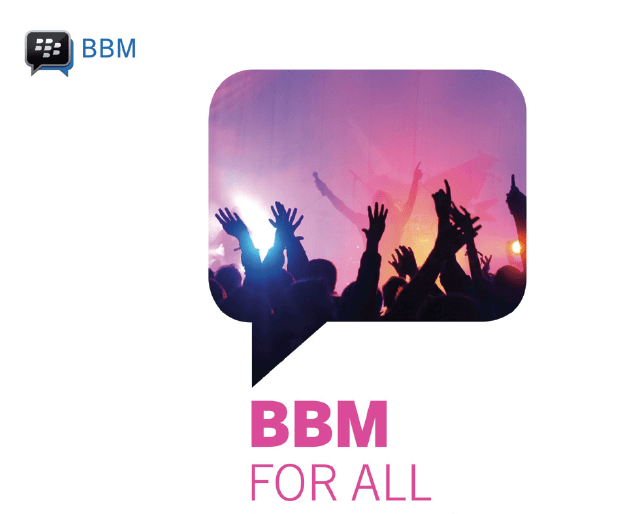 While some of you are no strangers to BBM, many will be new and might be asking: What is BBM? Below, you’ll find all the highlights for BBM for Android and iPhone.